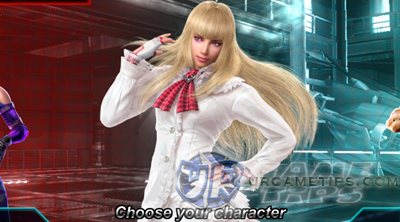 This Lili deck build will focus on using her Heal, Parry and Protection cards to become a formidable fighter. If you want to play her as a tank, then this build is for you! Her best moves are used when the opponent has lots of cards down on the table. It is a risky and dangerous game, but the rewards can be well worth it. upgrade to get it's Uncommon version. - Always remember to use Fusion! to save Gold. though because you'll get some nice Heal cards anyway. - (K-U) Garland Kick Combo (Unique) = Draw NEW! - Awesome Heal cards that can restore at least 25 HP per card! - Parry and Protection cards to reduce your opponent's damage output. - Some draw cards to quickly get more helpful cards in play. - Some Discarder cards to force your opponent to use STRIKE or FOCUS. to activate, Matterhorn Ascension is a bit tricky but you have Autumn Wind cards to help. and Protection cards. Autumn Wind cards will again help you draw more cards after STRIKING. is attempting to discard all cards in play (especially when your opponent have more cards than you), then this is where Alstroemeria comes in!. is very useful to avoid the 2 scenarios above, and very effective when your opponent have 2 to 4 cards in play! nasty Heal, Parry, Protection and Support cards!